Some gun safes cost well over 1000, but it’s not necessary to spend that much for a good safe. You can find a durable, secure gun safe in the 600-799 price range. Below we have outlined six of the best gun safes under 800 dollars. They were ranked based on security, durability, and customer reviews. If you have a collection of pistols and long guns, the Rhino Bighorn Classic Series 12 gun safe is the best gun safe under 800 dollars. It can store up to 16 long guns and six pistols. The pistol holsters are on the inside door. This gun safe features a UL-listed electronic lock and fire protection for 30 minutes at 1,200 degrees Fahrenheit. If the safe is damaged, the seller offers free repair and replacement. It is pre-drilled for bolting to the floor and an electric dehumidifier. Gun capacity of 16 long guns and 6 pistols. Fire protection for 30 minutes at 1,200 degrees Fahrenheit. Pre-drilled for bolting to the floor and electric dehumidifier. Door organizer for storing your pistols. The UL-listed electronic lock is difficult to break. Resistant to fire up to 1,200 degrees Fahrenheit for 30 minutes. You can bolt it to the floor. 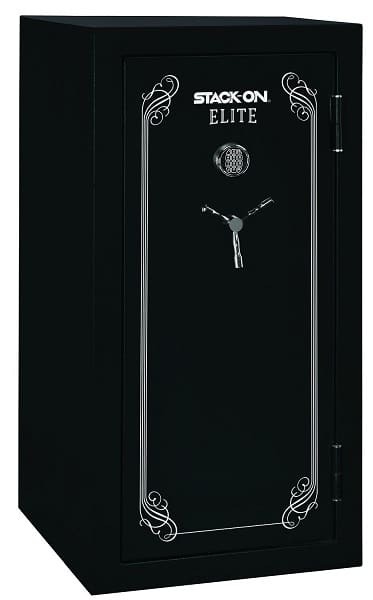 The Stack-On Elite 27-30 gun safe with electronic lock is the best gun safe under 800 dollars for those who have a lot of guns. It has a gun capacity of 27-30. The safe is organized via three adjustable shelves and a door organizer. A backup key comes with the safe in case you forget the combination. The electronic lock is backlit, so you can see what you’re doing in the dark. It will also notify you when the battery is low. Fire resistant at 1,400 degrees Fahrenheit for 30 minutes. You can adjust the shelves. A backup key comes with the safe to help avoid being locked out. Also one of the most expensive options in this price range. 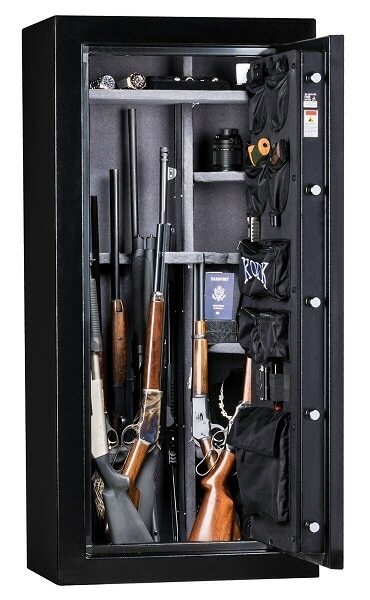 The Kodiak Electronic Lock gun safe features a swing out gun rack. 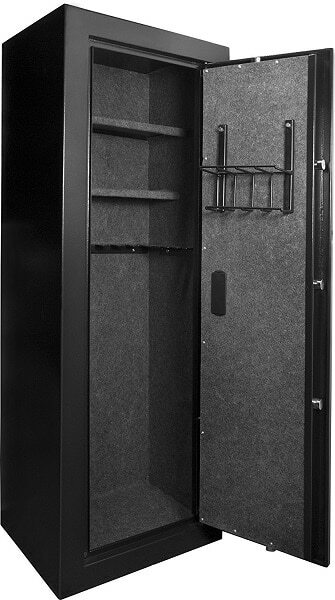 It’s the best gun safe under 800 dollars for keeping your guns safe from thieves. The safe has a spring-loaded re-locker if the lock is removed or tampered with. Its steel composite door is thick, and the safe has a drill-resistant steel plate. This provides extra protection from thieves. The gun safe has a fire rating of 30 minutes at 1,400 degrees Fahrenheit. Fire rating of 30 minutes at 1,400 degrees Fahrenheit. Gun capacity of 30 long guns and 4 handguns. Undeliverable to residents of California’s Central Valley. The Barska Extra Large biometric rifle safe is the best gun safe under 800 dollars with fingerprint technology. It can recognize and store up to 120 fingerprints, so everyone in your family has access when needed. You can mount the safe to the floor with the hardware that’s included. The Barska Extra Large Biometric Rifle Safe also features removable racks and a five point deadbolt system. Can store up to 120 fingerprints. Unlocks via your fingerprint for optimal security. You can mount the safe to the floor. You can find the perfect fit for your weapons because the racks are removable. The Cannon Safe All Rifle 5936 All Rifle has some of the highest customer ratings among gun safes in the 600-799 price range. It’s also the best gun safe under 800 dollars with a large gun capacity of 42. 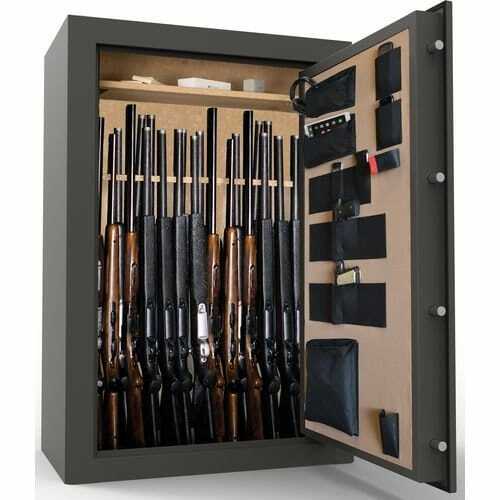 This gun safe features a 45 minute fire rating, an all rifle rack, and a door organizer kit. It operates via an electronic lock. The safe has a triple hard plate that protects the lock as well as a triple fin smoke seal. Resistant to fire for 45 minutes. 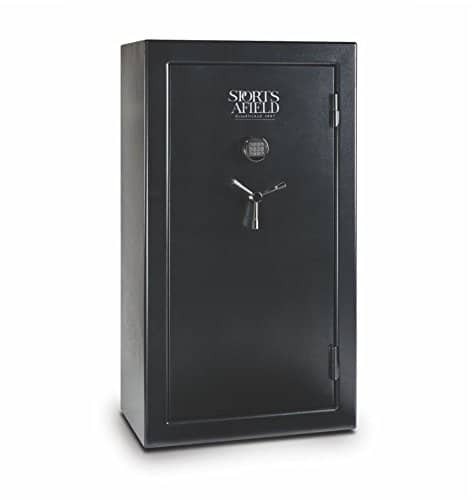 The Sports Afield gun safe operates via a programmable e-lock. An override key comes with the safe in case you forget the code. The steel walls are fairly thick at 16 gauge. This gun safe has a fire rating of 30 minutes at 1,200 degrees. And it is approved by the California DOJ. You can fit up to 30 guns in the safe. 55″ x 26″ x 18.5″ exterior dimensions. Fire resistant for 30 minutes at 1,200. You can open the safe via the included override key when needed. The best gun safe under 800 dollars partly depends on what you prefer in a safe. Not many gun safes in this price range have fingerprint technology. Thus, your best option for a safe that opens via your fingerprint is Barska Extra Large Biometric Rifle Safe. If having a backup key is more important to you then you’ll want the Stack-On Elite 27-30 Gun Safe with Electronic Lock. 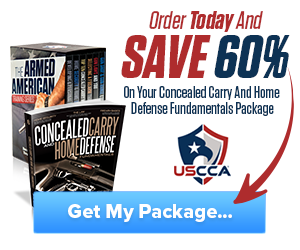 Hey Buddy!, I found this information for you: "Reviewing the 6 Best Gun Safes under 0". 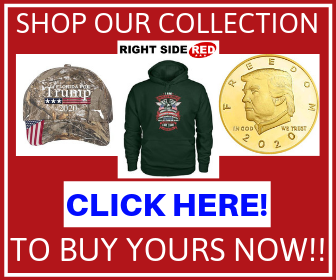 Here is the website link: https://thegunrights.com/best-gun-safe-under-800/. Thank you.